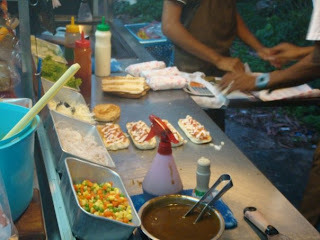 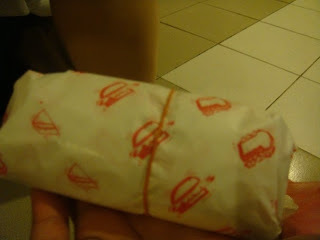 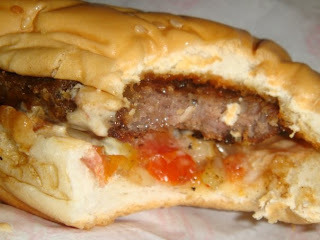 Introducing by a food hunter which I met at Langkawi that Oblong burger is famous! 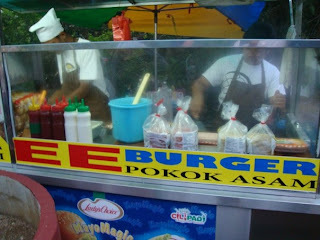 I managed to check it out during my visiting at Langkawi and yes! 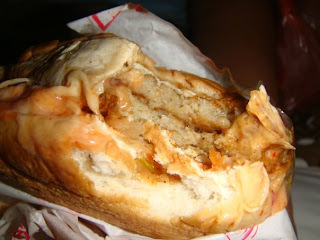 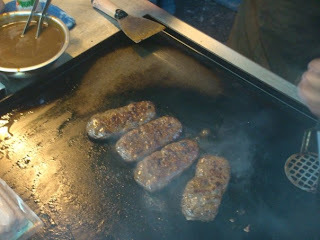 It is famous because it's special and yummy. 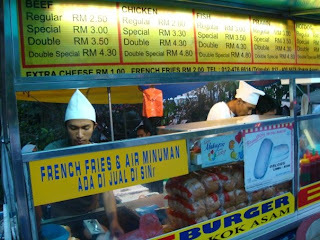 Overall, affordable price which is about Rm 3.++, the portion is bigger than the round burger, thick patty, taste special and yummy!